What Screens are Included in an Employment Background Check? Every individual has numerous points of data that can be accessed in a background check. When hiring a new employee, you might assume that you should just "run all the checks". You don't have to. You can save the wait time and the money buy only running the screens necessary for that particular job. If you're looking to protect your business, running an employment background check can help minimize the risk of negligent hiring claims and high turnover. Let's look at a basic employment background check and determine which screens you should include when hiring. How Trustworthy is a Credit Report Background Check? When an employer or landlord runs a credit check on a future tenant or employee, they expect accurate information. Consumers also want to know that the information is correct and up-to-date. Adverse information on a background check, especially a credit report, can affect employment, housing, buying a car or obtaining a loan. It's imperative that the information be true, verified and safe. When running a credit background check on an applicant, can you trust what you see? According to a 2018 study by the Society for Human Resource Management, 73% of human resources professionals say their organizations run background checks. While this is good news for mitigating risk to businesses, that means that 27% of companies aren't screening before hiring. While some employers may tout cost as a reason for skipping background checks, the cost of a bad hire can be even more expensive. Other organizations may hesitate due to the challenge and effort involved in finding a quality screening partner that can also help with compliance. VeriFirst can help offer easy background checks for employers, while being cost effective and compliant. Employers have discovered that it's more important than ever to run background checks. Unfortunately, businesses of all sizes are still foregoing employment screening due to cost. Considering the cost of non-compliance lawsuits or negligent hiring claims, employers would be wise to investigate why their background screening costs are so expensive. Working with a trusted, professional background check partner can be helpful to saving time and money. 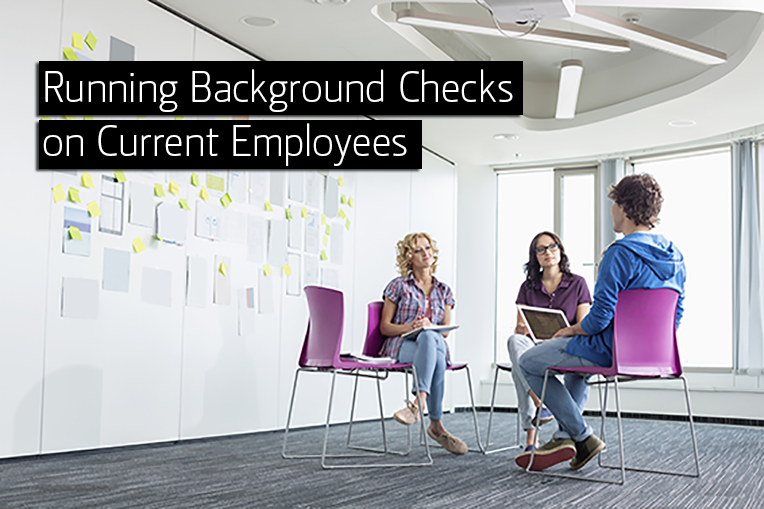 Here's how background check packages help reduce costs and increase compliance for HR. Your New Hire Failed their Background Check. Now What? As hiring managers know, searching for the perfect candidate for a job is quite the task, especially in a tight job market. Sorting through endless resumes, making calls and setting up interviews can be time-consuming and mind-numbing. When you land upon the perfect future employee on paper and their interviews are flawless, it feels like finding the proverbial needle in the haystack. So what do you do when your new hire fails their background check? Do you retract the job offer? Can You Include Social Media in Background Checks? We do get asked this question occasionally (and probably should more often). Recruiters and hiring managers may naturally peruse an applicant's social posts - especially if they've applied via a social network such as LinkedIn. Is it a good idea? Let's take a closer look at why an employer would want to check out a potential employee's use of social media. Can you include social media in background checks? When hiring for small businesses, terms like "flexible" and "wear many hats" are usually in the job description. After all, a small business is a growing business and employees must be willing to do their share, and probably even more, to ensure success and hiring of more employees. Hiring at the right time is challenging enough without considering if the person has unsettling marks on their history. Many small businesses find that background screening is too cost-prohibitive or complex. This doesn't have to be the case. 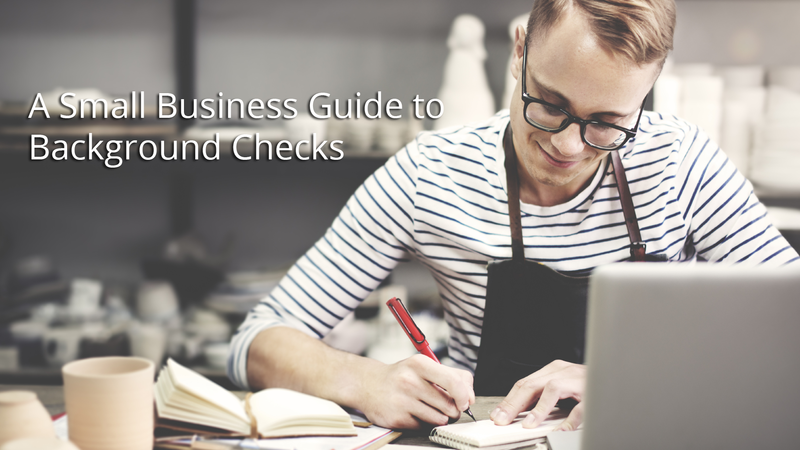 Here is a helpful guide to background checks for small businesses. It's vital for HR managers to understand the changes happening in hiring and employment so they can attract and retain the best talent and remain compliant with state and federal laws. 2018 and the few years prior have seen a push for reduced bias, equal pay and more demands from a younger workforce. These changes continue to affect not only how to hire, but how to retain current employees, as well as legislative response with new employment laws. Here's what employers can expect in hiring trends and employment legislation in 2019. Your views, comments and clicks help to guide the direction of the VeriFirst Background Check blog and inform how to better help our clients. We hope to continue to provide guidance and education to keep employers and HR professionals informed. Our yearly top ten list may also reveal clues to hiring and background check trends in the new year. Here is a list of the top background check blog posts for 2018. Running a background check on new hires is a common HR practice. Applicants recognize that their criminal backgrounds, credit history, driving records and professional experience (among other things) could possibly be a deterrent to a job offer. Employees currently working for an organization, however, may not expect a background check from their employer. While not a common practice across all industries, we are asked the question with some regularity and thought we should address it. Should an employer consider running background checks on current employees?